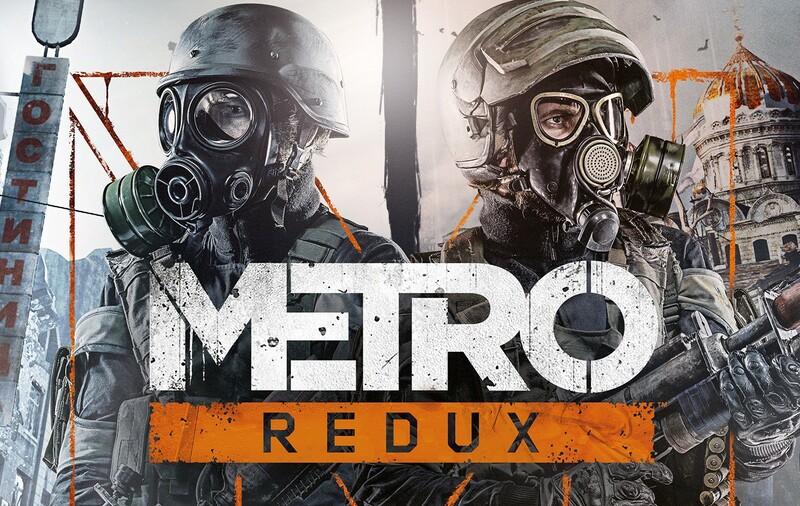 The game happens in a post-apocalyptic future where people fled into the Metro below Moscow to escape the nuclear bombings and the following winter. When I saw the upgraded edition was on sale (~ EUR 10) I had to get it. Last night, I had to give it a shot. Hell, was I impressed. Of course, playing a shooter can be a very immersive experience most times. 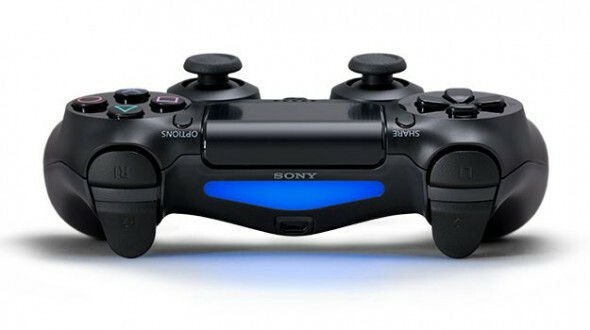 But the biggest change in the experience this time came from the DualShock 4 controller. Sneaking is a big part of the game. You have to hide in the shadows, destroy lights and so on. On PC a light indicator showed the current visibility to enemies when lurking around. This time light bar on the back of the controller is the indicator. I started running away with my character into a corridor till the light of the controller went away again. It was just now I realized what happened. From there on I always had a feeling of my surrounding without looking at a indicator to tell me if I would be visible or not. This felt amazing and just made me realize again how good the Dualshock 4 controller is. I can highly recommend to get this game. Not only did the creators pull of a great, creative and thought through controller integration, they also created one of the best games I have ever played. The story is great and the gameplay is very rich and challenging. I highly recommend to grab this title.